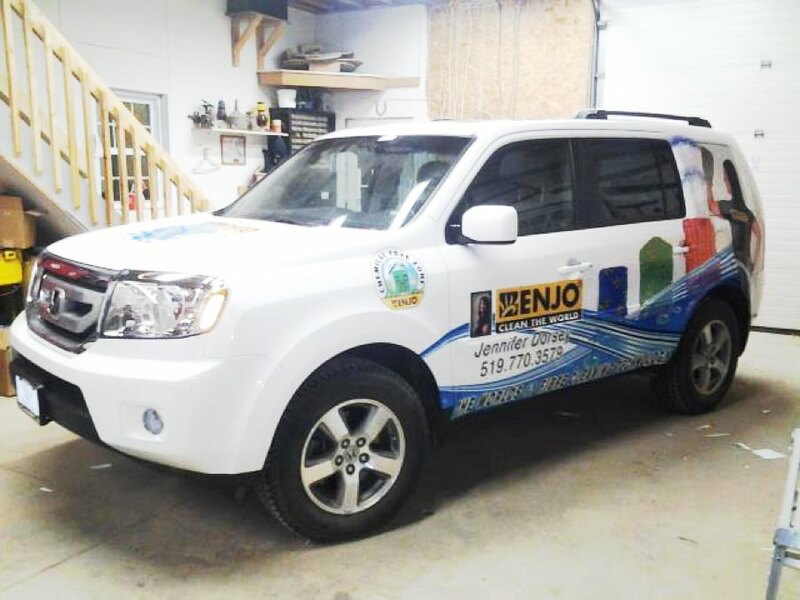 If you live in Brantford or Onondaga, Jackson Signs will produce high quality vehicle wraps that help you increase your brand’s awareness and business identify. 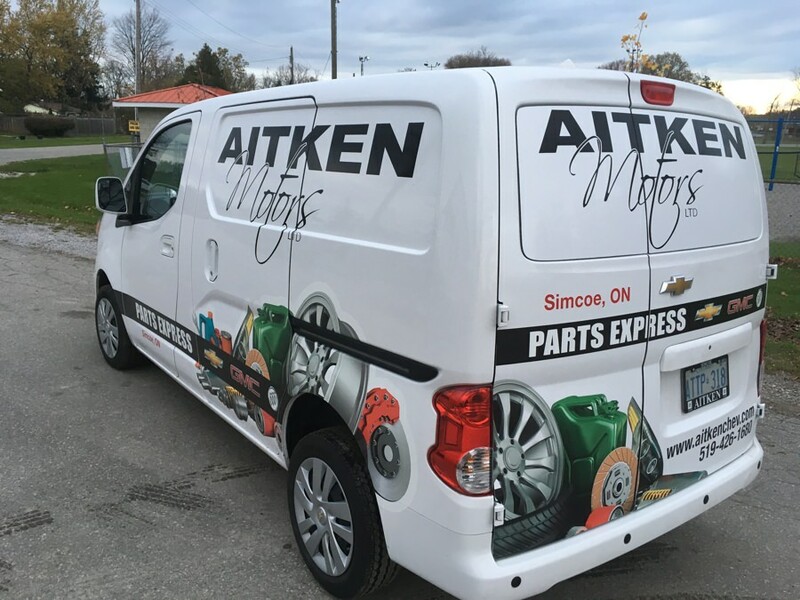 We wrap cars, vans, fleet trucks, trailers, and boats with vinyl graphics, vehicle wraps, perforated window film, fleet wraps, and car magnets. 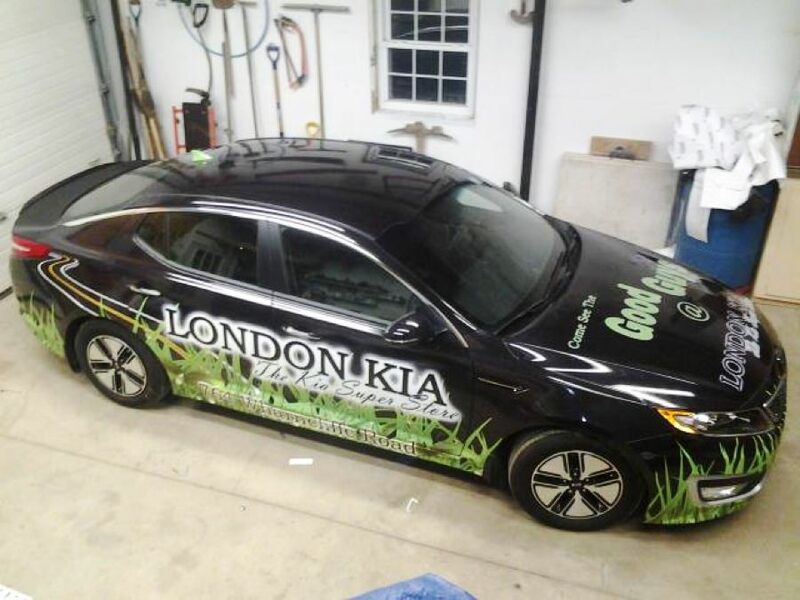 Have your wrap vehicles hit the street doing double duty by advertising your brand and promoting your business 24/7. 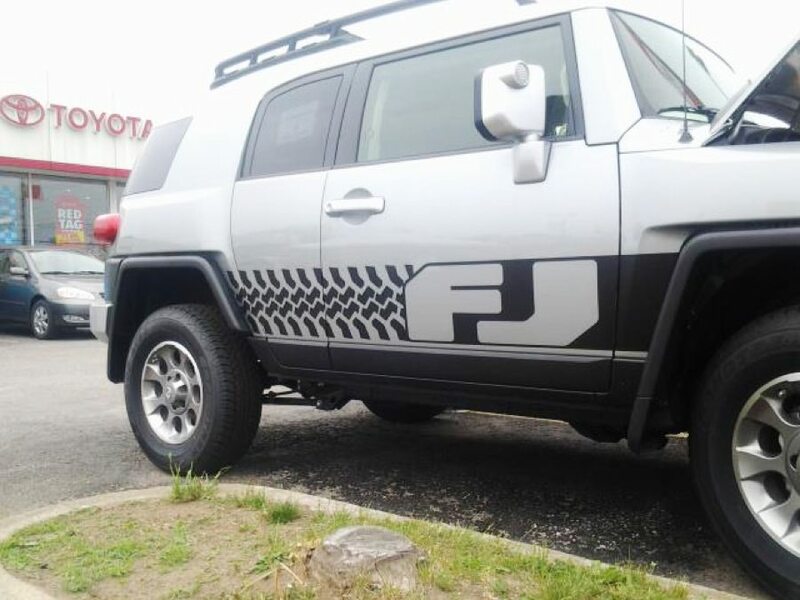 The following are picture examples of various vinyl vehicle wraps, graphics, window film and magnets for cars, trucks, buses, boats, buggies and more. 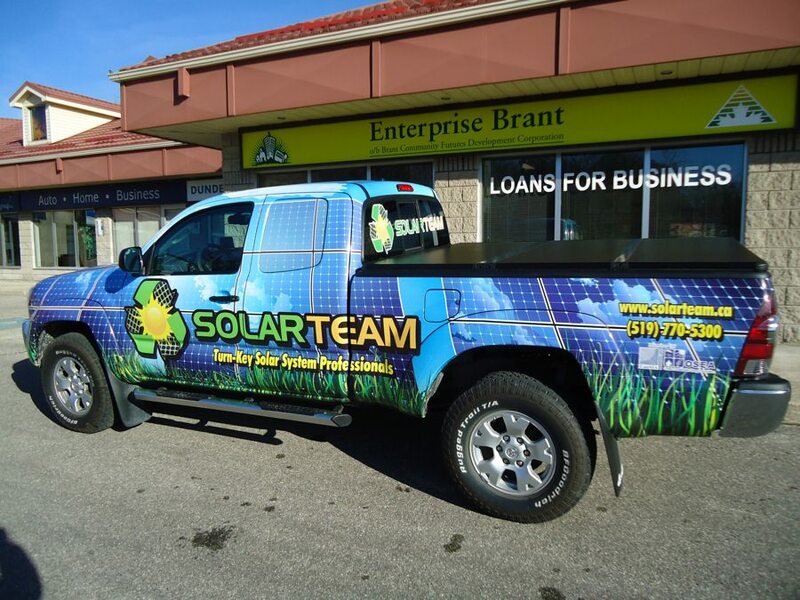 If you have any questions about the process or materials used in our vinyl vehicle wrap design process, feel free to contact us with your questions. 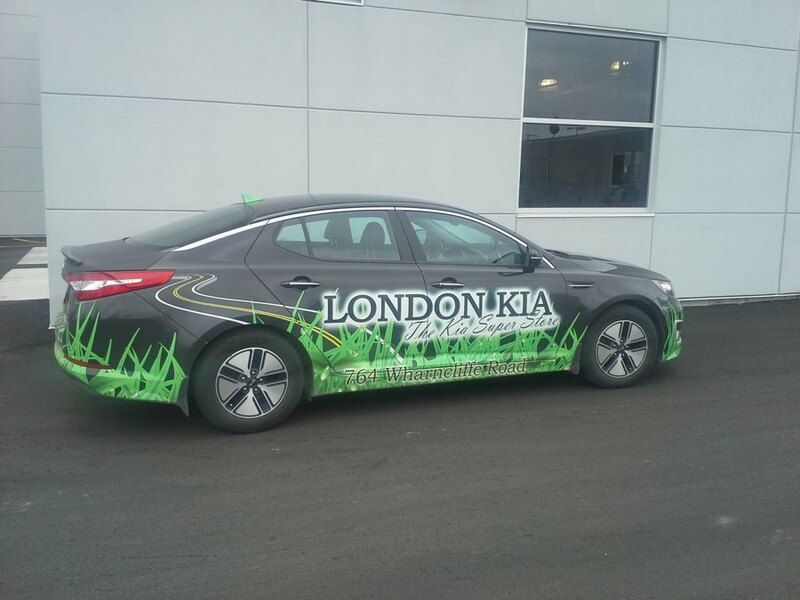 Vehicle wrap graphics produce the most visual impressions than any other advertising medium. 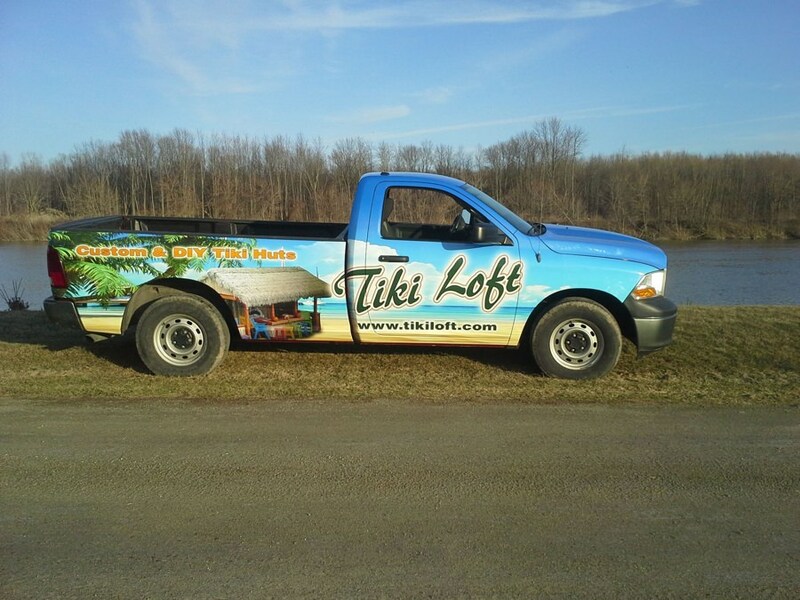 Your vehicle advertising doesn’t only stand out and make people look at it, but it makes them remember your brand name and service too. 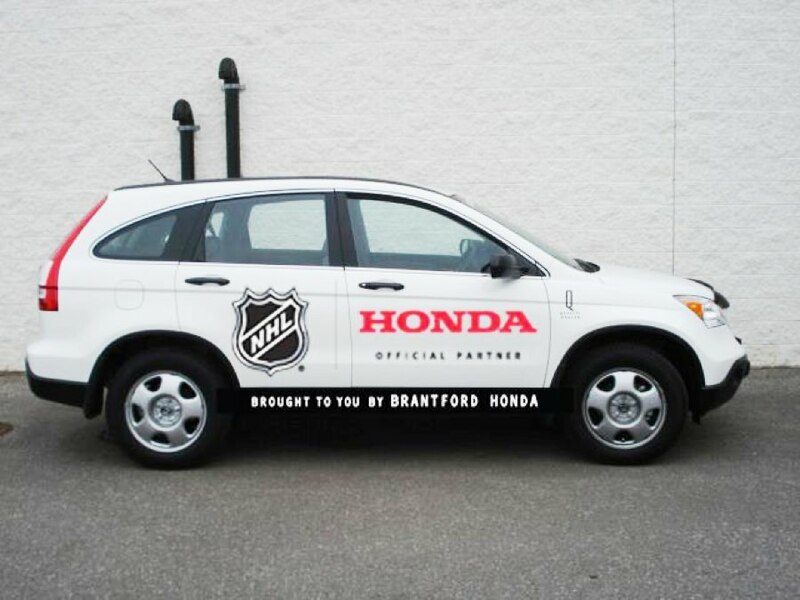 People see your advertising wraps when your vehicle is parked, at stop lights, on the road and highways – whether you’re working or not. 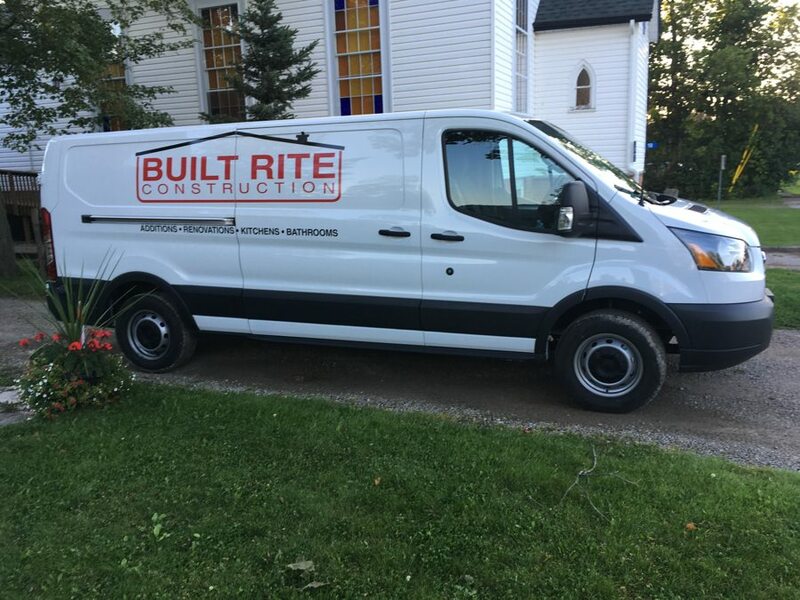 A business that has taken the time and spent the money to professionally wrap their vehicles are more respected and appear to be well established in their field. 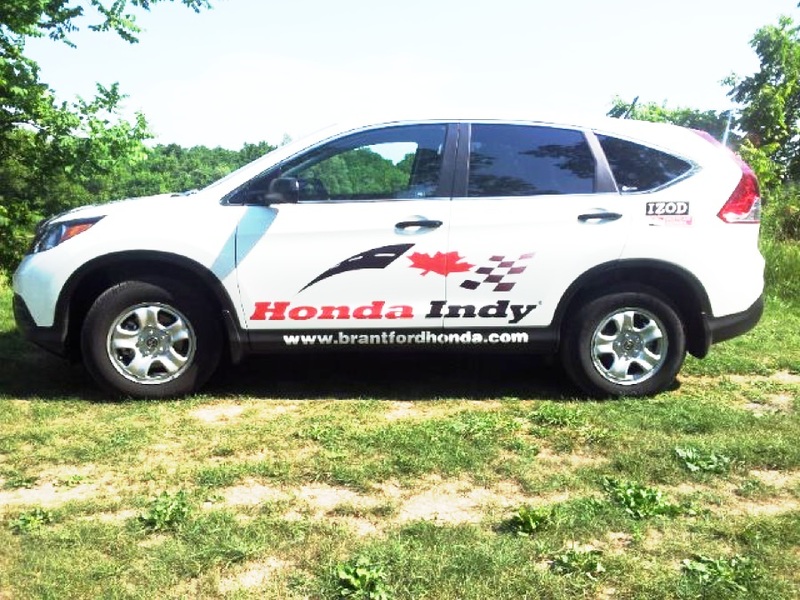 Vinyl vehicle wraps and graphics let you advertise your business message, logos, and brand colours. 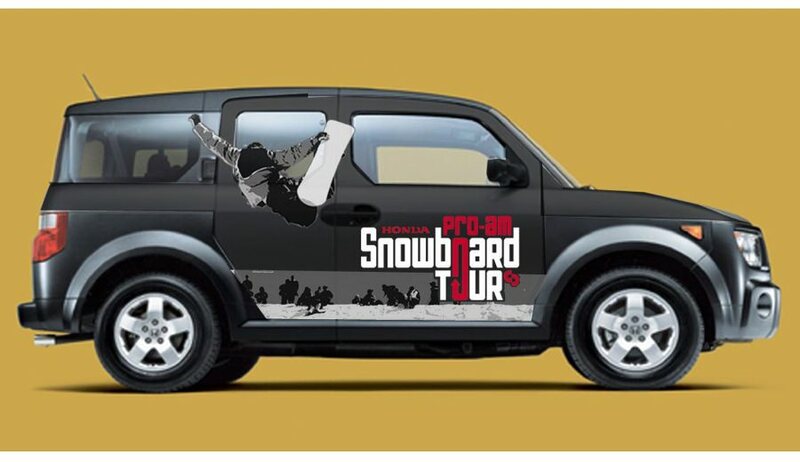 They can be applied to the vehicle’s windows, doors and bumpers, or you can choose to wrap your entire vehicle. We digitally print solid coloured or textured vinyl film which provides numerous options for commercial or personal projects. We primarily use the 3M Controltac 1080 file series for colour changes, the 3m Controltac IJ180 series, the 3M 40C for flat surface applications and the 3M 8900 over-laminate series for enhancing durability and protecting the printed image. 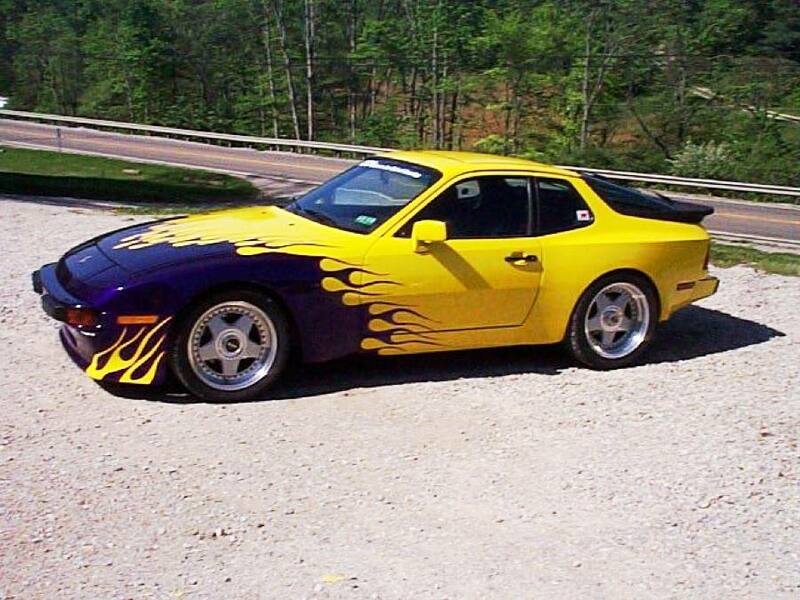 The 3M serious of vinyl laminates have the best reputation in the industry when it comes to adhesion, durability and product quality. Choose from leather, brushed aluminium, carbon fibre, wood grain, glitter, metallic, chrome, and hundreds of matte or gloss solid coloured vinyl films. 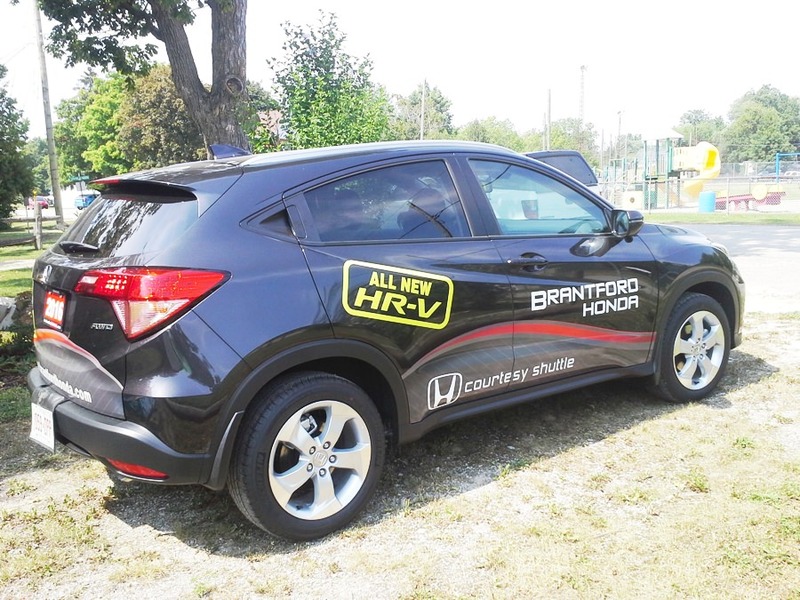 Let Sign Shop Brantford help you with your personal or marketing vision. Excellent cost-effective way to identify your business. 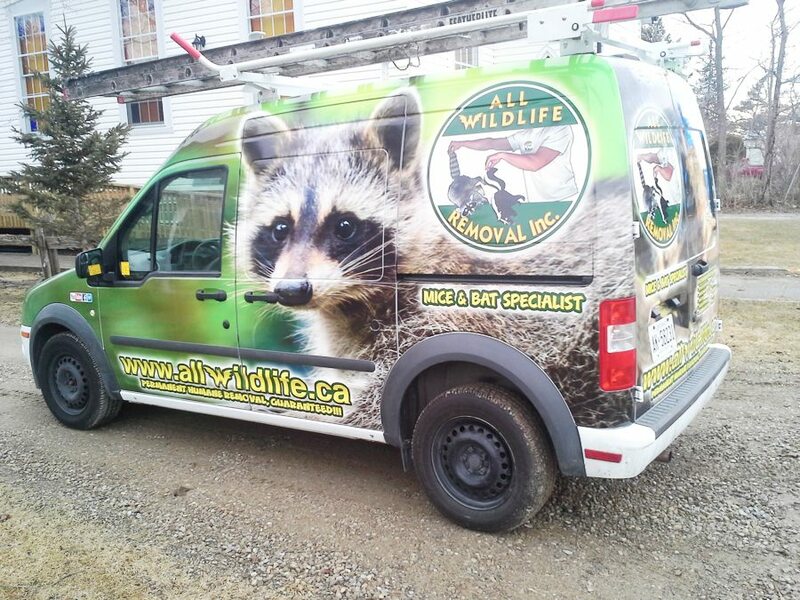 Vinyl graphics can be applied to any flat surface on cars, trucks, trailers vans and fleet vehicles. Vinyl graphic film has outdoor ratings of 8 to 10 years and is available in a wide range of colours. 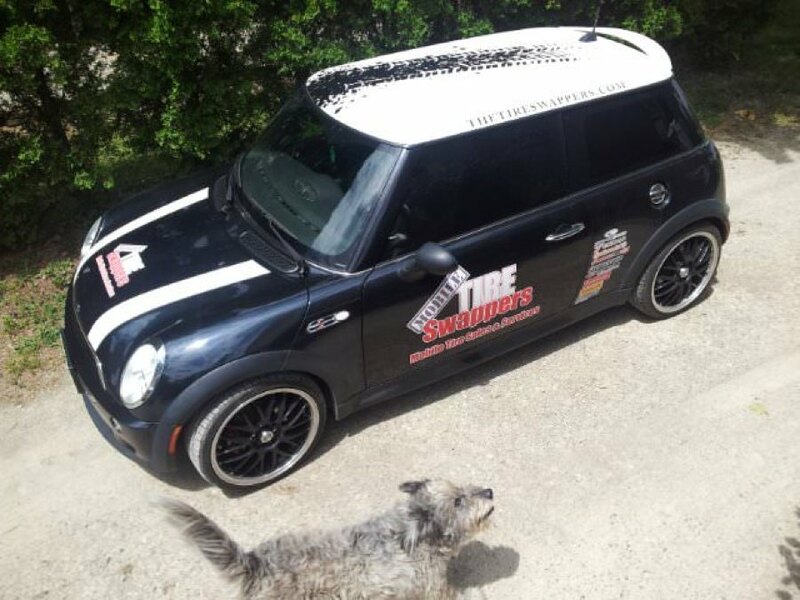 Perforated window film allows you to advertise your business or personalize the rear or side window of your vehicle with your brand or services. Perforated vinyl film and optically clear laminate allows for greater visibility and excellent digital print capabilities for your graphics. 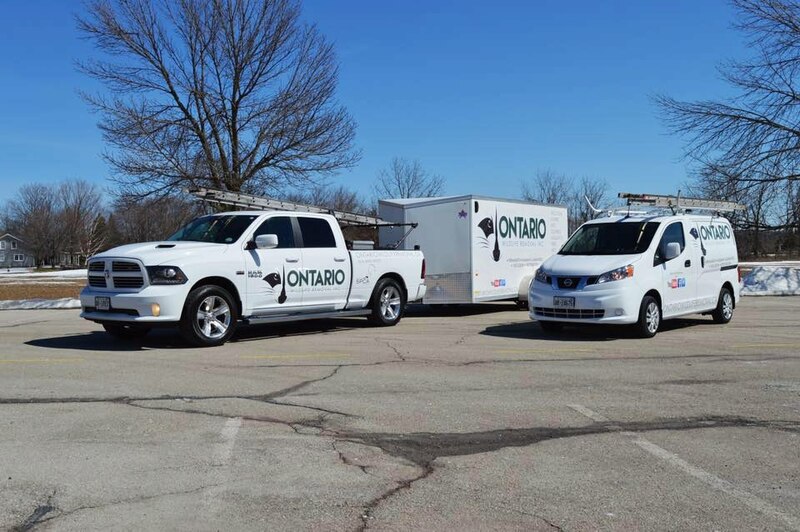 We’ll wrap your fleet of trucks and trailers with a professional and consistent look with vinyl van, truck and trailer wraps. 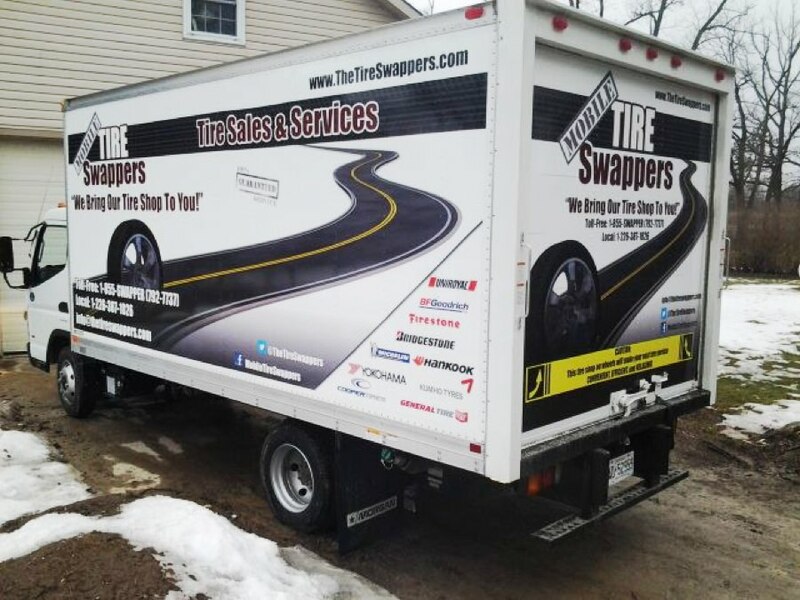 Have your wrapped vehicles hit the street doing double-duty by advertising your brand, promotion, business or services 24/7. 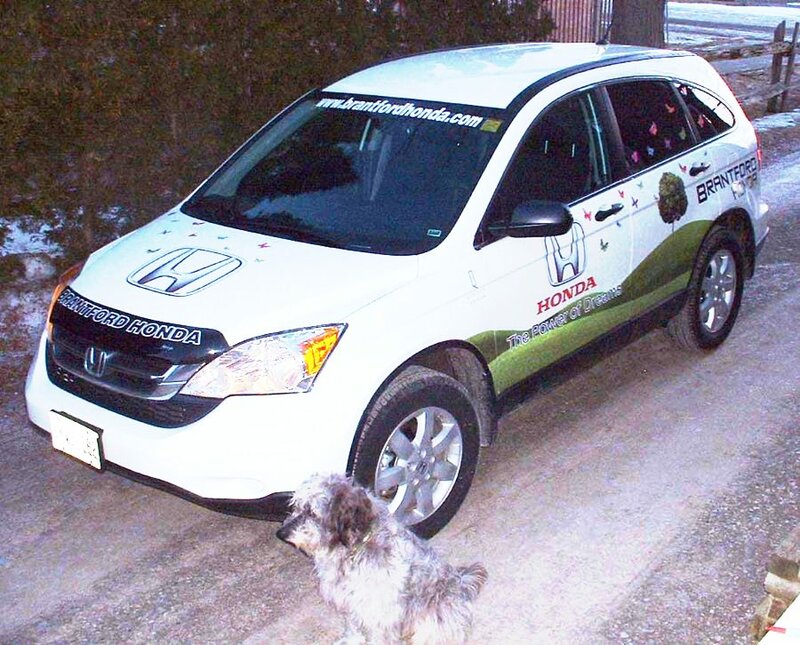 Car magnets are a great removable way of advertising your business, company or logo. 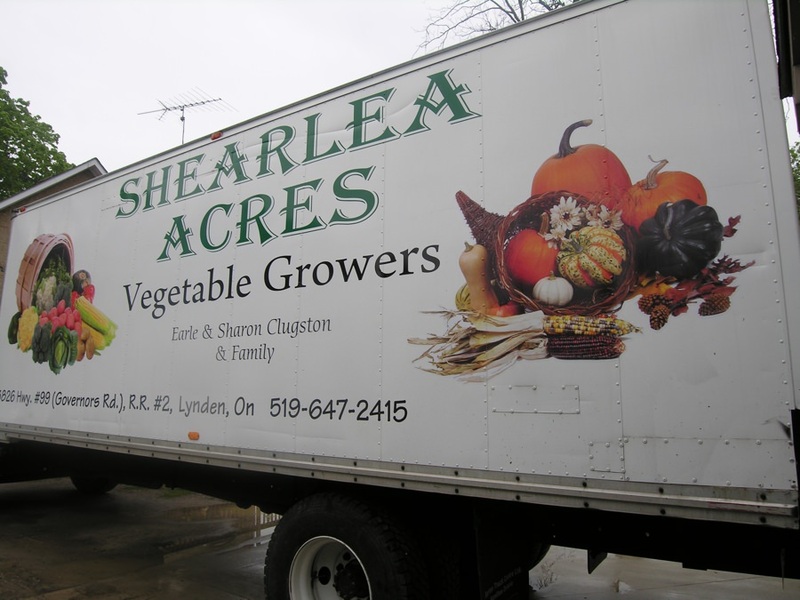 Vinyl graphics or digitally-printed vinyl film is applied to a high-quality and durable magnetic sheeting. 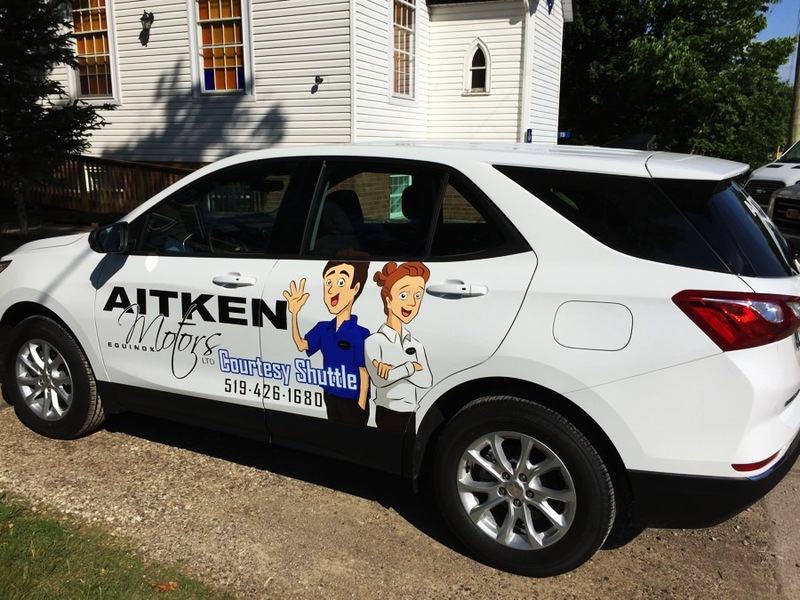 Our magnets can be cut to any size or shape that’s needed to complement any type of business branding styles. 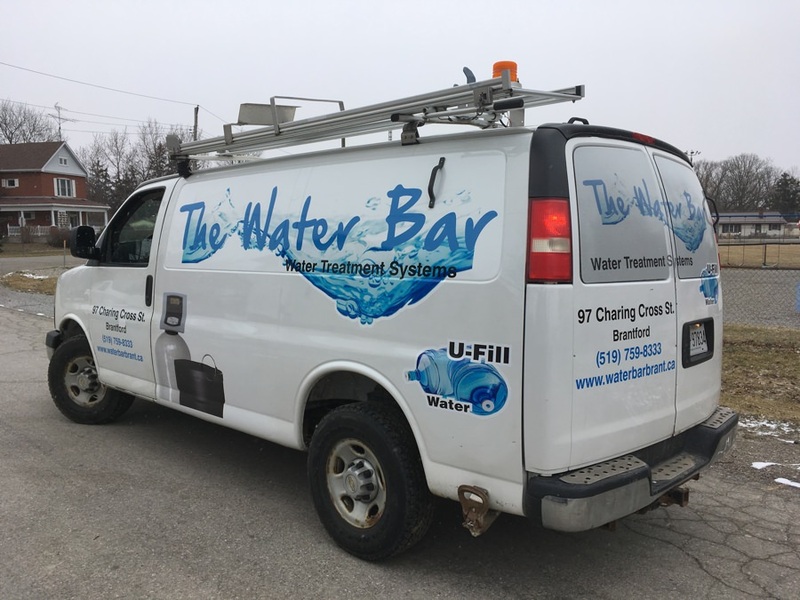 Vinyl boat wraps provide excellent business advertising opportunities and facilitate high visibility for fleet and emergency marine vehicles. 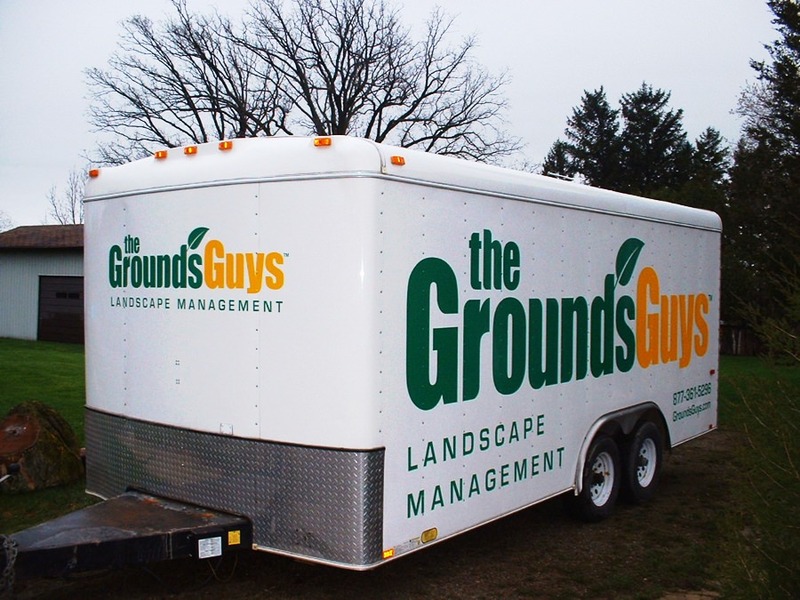 Vinyl lettering and laminated digitally-printed PVC vinyls are long-lasting against the forces of mother nature. We also will personalize your boat with boat-names or registration numbers. 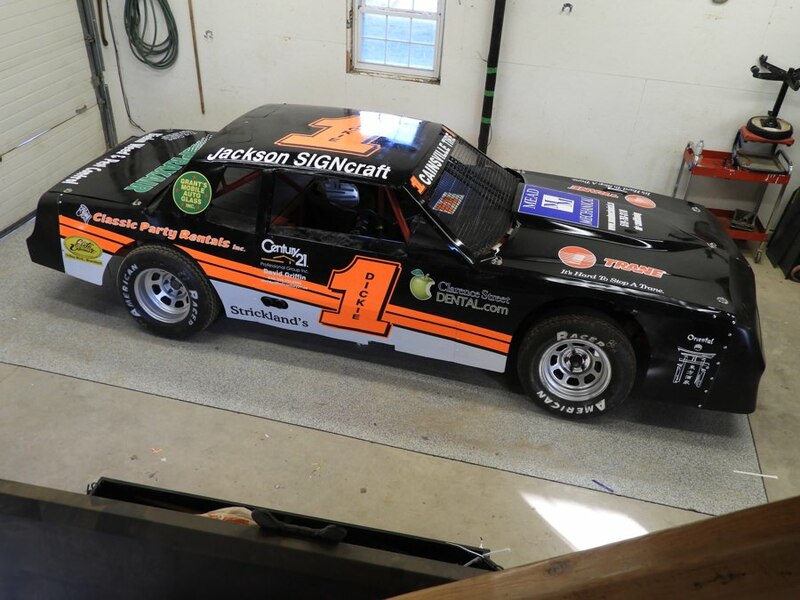 Improvements in vinyl wrap products have allowed Jackson Signs to go beyond doing just car, van and trailer wraps. 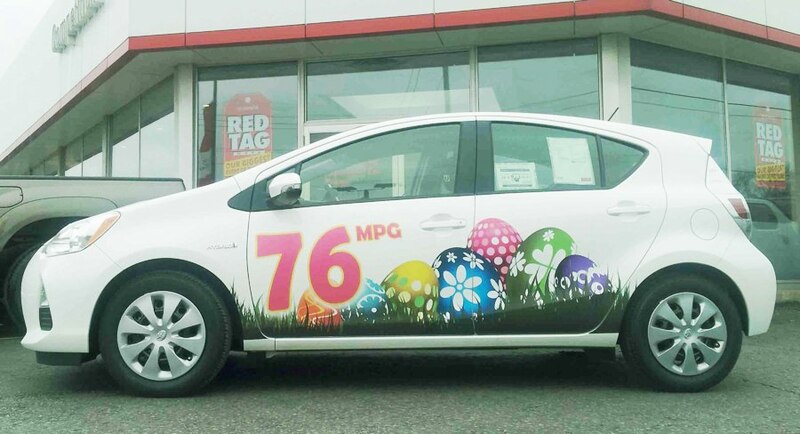 Now almost any shape or surface can be wrapped with digitally-printed graphics. Solid coloured and textured wrap vinyl film provides numerous options for business or personal projects. You can choose from leather, brushed aluminium, carbon fibre, wood grain, glitter, metallic, chrome, and hundreds of matte or gloss solid coloured vinyl films.